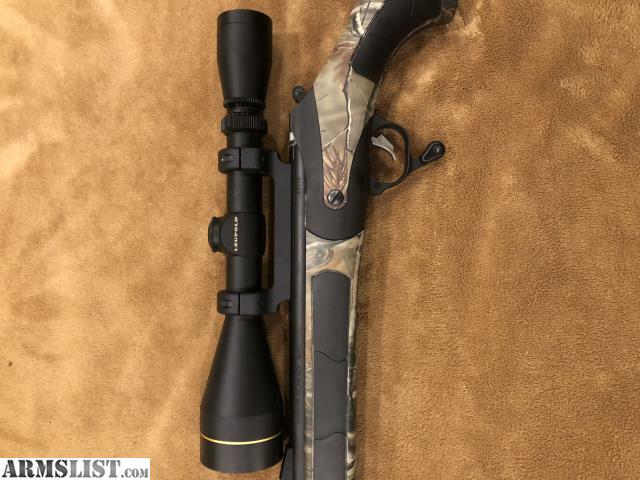 Thompson center bone collector muzzleloader equipped with leupold muzzleloader drop reticle scope. Also have bullets, powder, primers and cleaning supplies to go along with it. 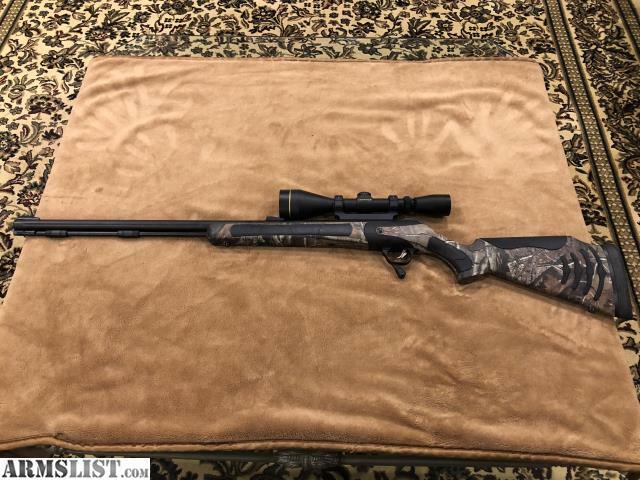 I bought this to go on a Iowa hunt that fell through so I no longer need it.